Rashard Lewis started his career with the Seattle Supersonics in 1998. In mid 2007, Lewis signed a six-year, $118 million contract with the Orlando Magic. 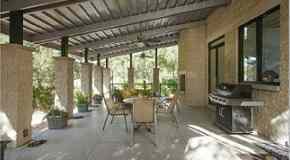 In September of the same year, Rashard Lewis declared his Florida residency in style when he paid $4,495,000 for a home in Winter Park, Florida. 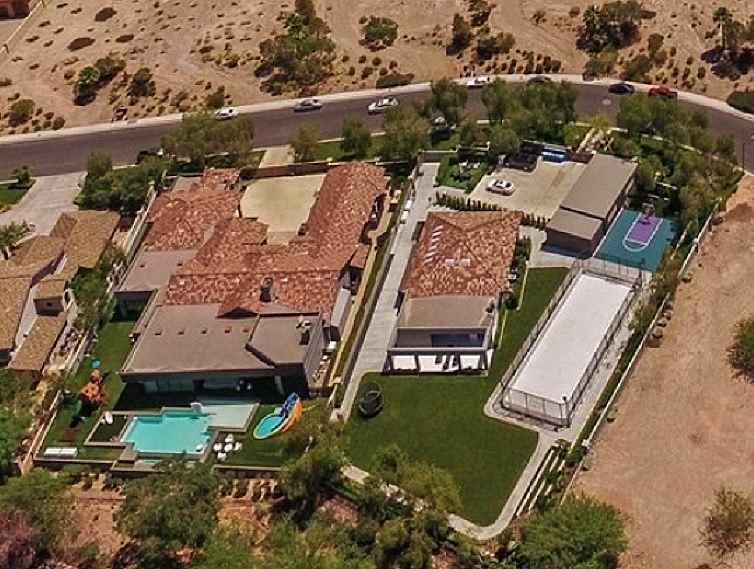 Rashard Lewis' home offers five bedrooms, four full bathrooms and two half, gourmet kitchen, game room, two fireplaces, swimming pool, patio, and 8,973 square feet. 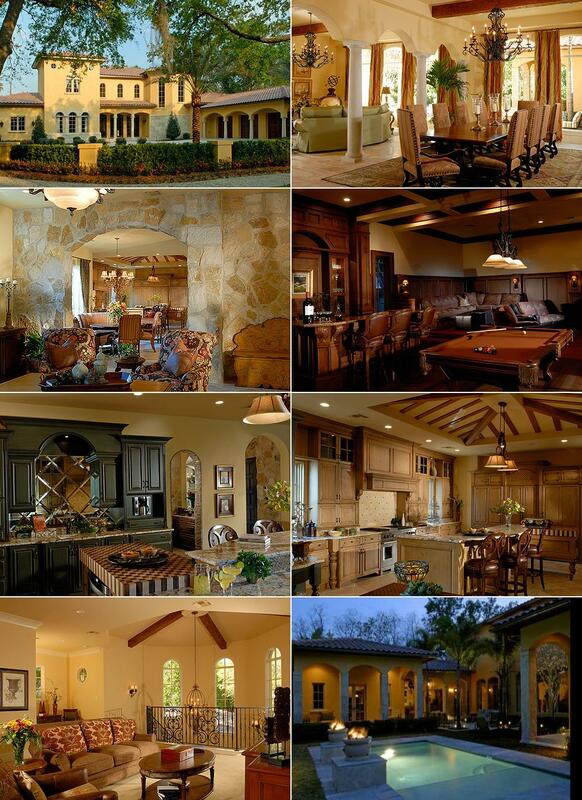 Rashard Lewis' home in the town of Winter Park, Florida, near Orlando. Winter Park is a town of roughly 25,000 people located near Orlando.